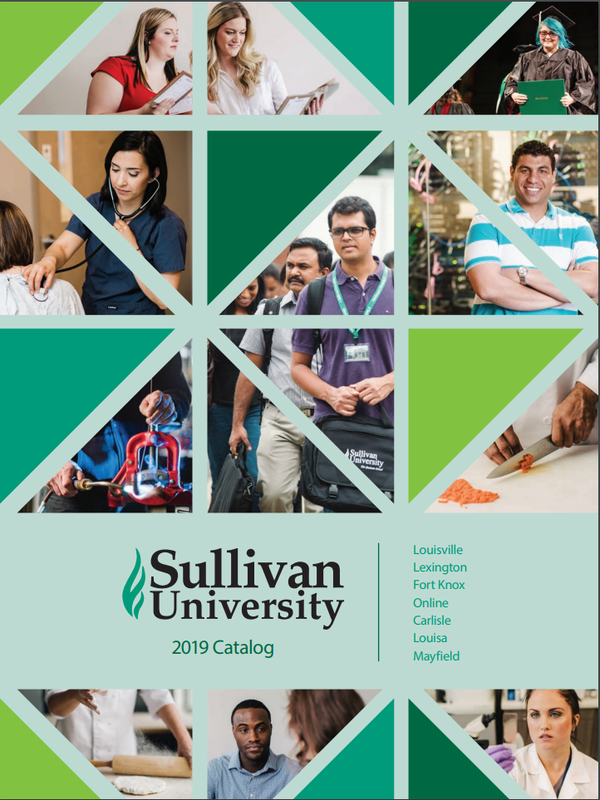 LOUISVILLE – The Southern Association of Colleges and Schools Commission on Colleges (SACSCOC) has approved the merger of Sullivan University, the Sullivan College of Technology and Design (SCTD) and Spencerian College into a single entity that will be now known as Sullivan University. 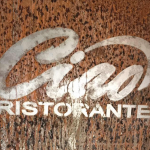 The merger will be final on June 22. The current SCTD campus on Atkinson Square Drive will become part of Sullivan University, as will Spencerian College, which recently moved into a new location on DuPont Circle in St. Matthews. 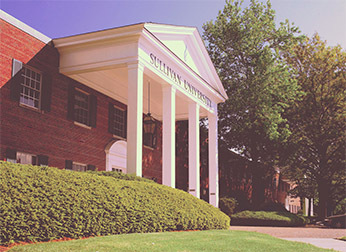 The Lexington campus that currently houses both Sullivan University and Spencerian College will continue to operate as Sullivan University. Dr. Jay D. Marr, a 22 year employee of the organization, will continue to serve as president and CEO of the University. President Sullivan said his grandfather would be “overwhelmed” with the growth and progress of the school he founded more than 55 years ago. 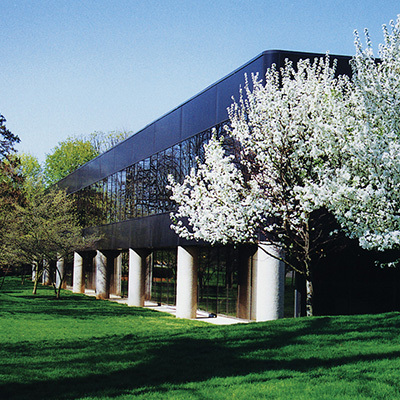 “While each school has its own unique strengths and attributes, the decision was made to merge all three institutions into the single flagship institution, Sullivan University, so that our students and graduates may benefit from the greater name recognition and regional accreditation enjoyed by Sullivan University while allowing us a greater focus on delivering high quality service, professional skills, career opportunities and a high quality education to our students,” Dr. Marr said. 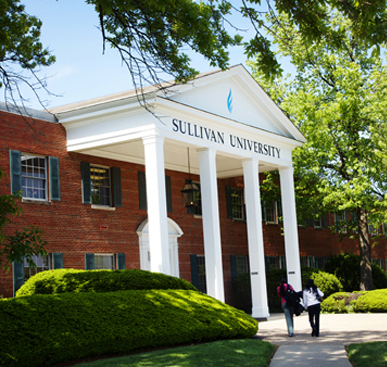 Sullivan has been expanding in recent years, opening Centers for Learning in Louisa in Eastern Kentucky, Carlisle in Central Kentucky and Fort Mitchell in Northern Kentucky. 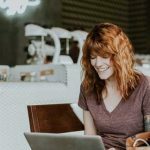 The newly-merged Sullivan will continue to explore moving into under-served regions inside as well as potentially outside Kentucky. 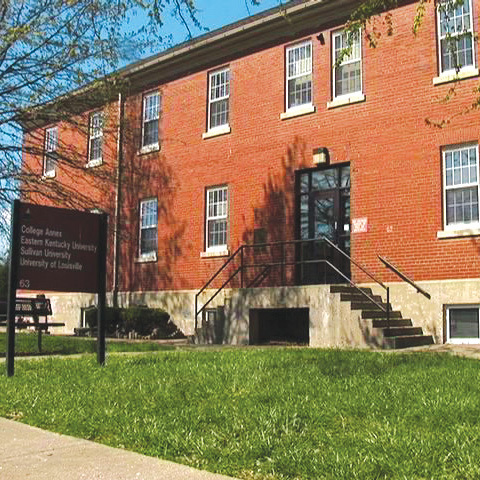 Sullivan has also operated an extension on the U.S. Army Post at Fort Knox since 1982, providing education opportunities, job training and skills enhancement to members of the military, military veterans. 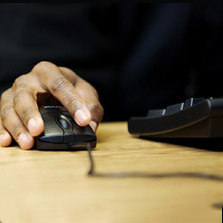 And Sullivan’s robust online division allows students – including those in graduate programs- to focus on their career objectives with streamlined programs that offer flexibility and convenience to fit busy career and family schedules.